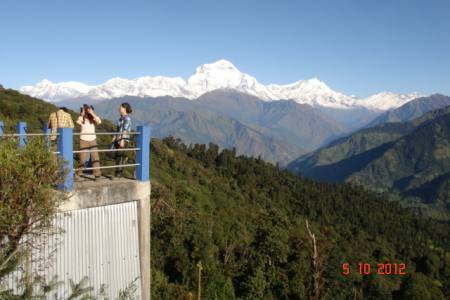 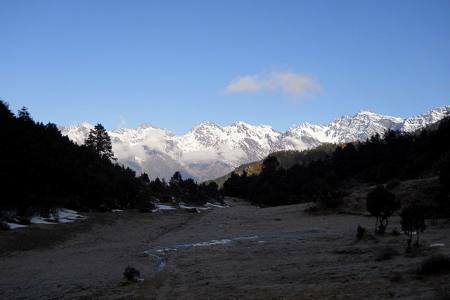 Panchase and Sarangkot are the hill stations in the Annapurna Region and also a religious site for Hindu People. 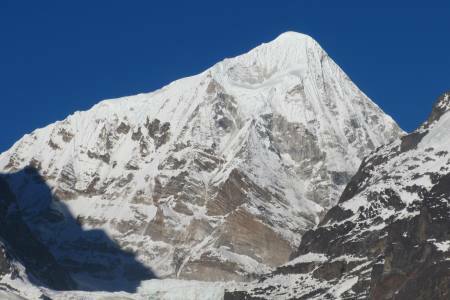 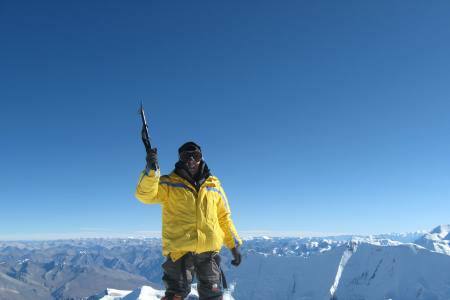 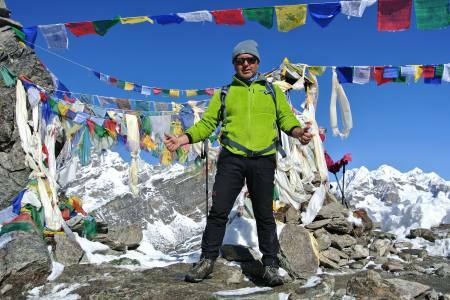 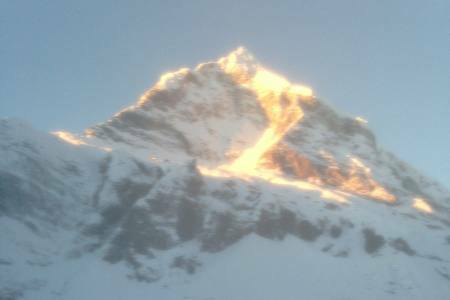 The summit of Panchase Hill (2,500m) is often considered to be the best viewpoint to see Annapurna massif. 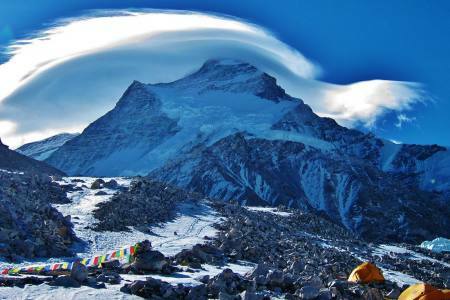 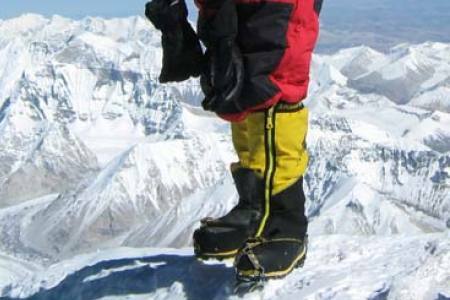 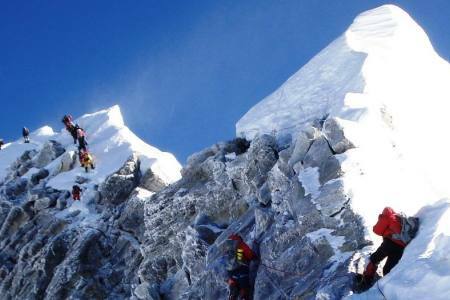 However, along your trek you’ll also see other giant Himalaya peaks including Dhaulagiri, Lamjung, Machhapuchhre and Manaslu. 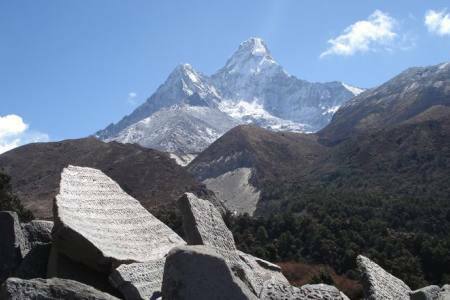 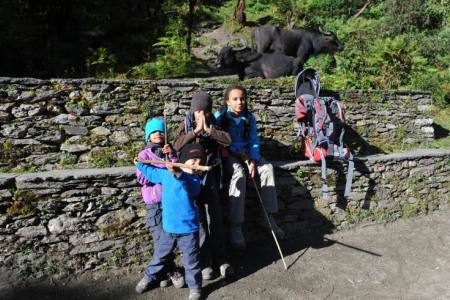 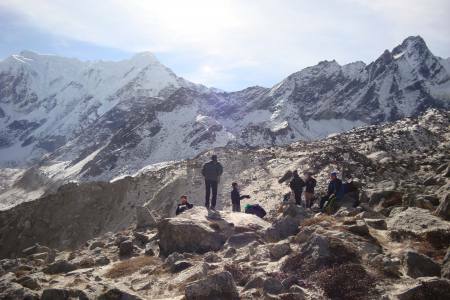 This trek is an ideal way to explore the area around Pokhara for those short on time or relatively new to trekking, without missing out on the amazing views over the surrounding mountains or the experience of village life. 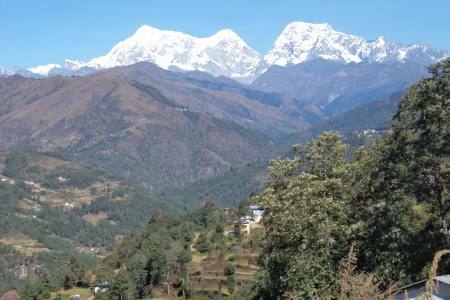 Your trek starts in style with a gentle boat trip across Lake Phewa to take you to the start point, where a short climb will be rewarded with stunning views out across the Annapurnas, Machhapuchhare (Fishtail), Dhaulagiri and Manaslu, which will form the backdrop to much of the trek. 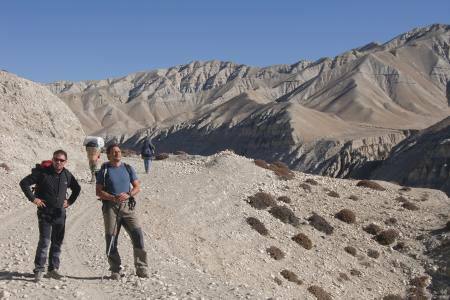 The trail will take you up to the World Peace Pagoda, through the forest where you can see the flora and fauna of Nepal and past a number of villages where you can experience the daily lives of the local people. 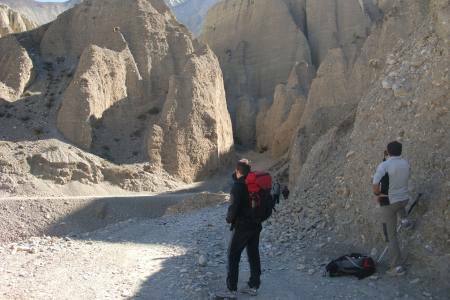 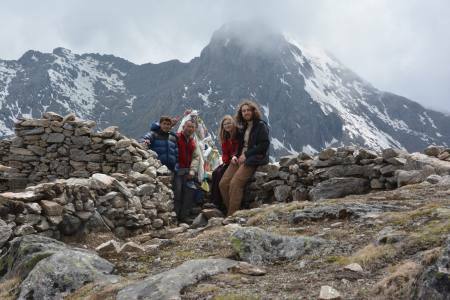 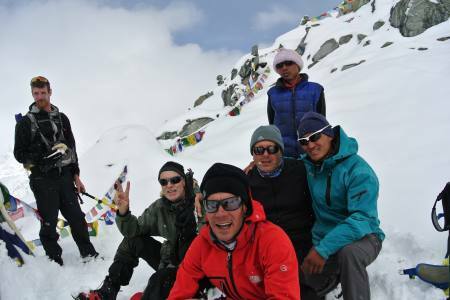 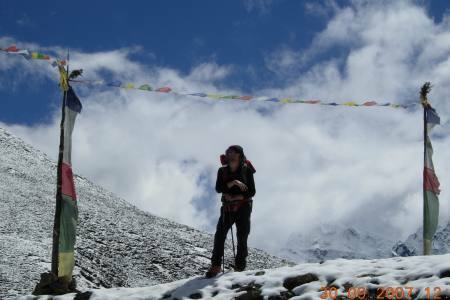 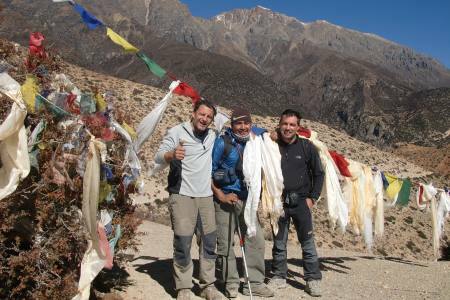 Apart from being a great introduction to Himalaya trekking for novices, as well as providing an incredible experience for those with less time on their hands, the main drawcard of the Panchase trek is the beauty and diversity of the scenery: one minute there is terraced rice fields lush, the next, lush vegetation and then alpine areas! 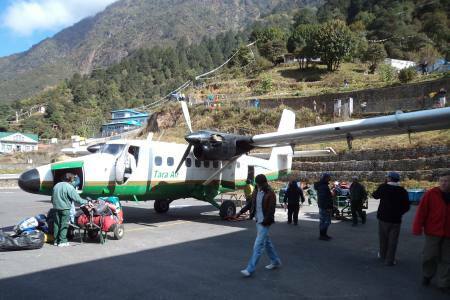 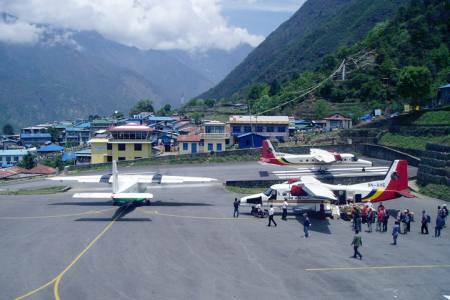 Day 11: Drive from Pokhara to Kathmandu (1,350 M/4,429ft), 7-8 hrs or 25 minutes flight in option, (Hotel + B). 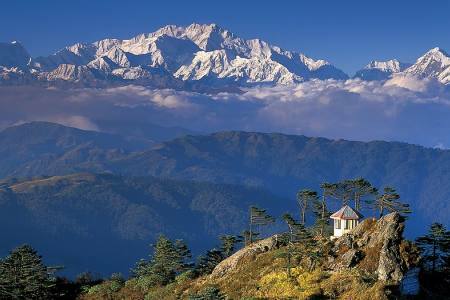 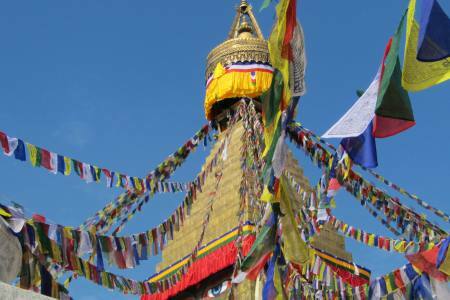 Day 11Drive from Pokhara to Kathmandu (1,350 M/4,429ft), 7-8 hrs or 25 minutes flight in option, (Hotel + B).